WD4640 ARCURY AD O-ring ARCURY AD ring formed with O-shaped cross-section (transparent amber). For acid resistance applications. Excels in resistance to acid solution and provides high purity due to lowest extraction of metals and organics. Used in wafer and glass substrate cleaning equipment, spin coaters, spin developers and chemical carrier tank seals. WL4640 ARCURY AL O-ring ARCURY AL ring formed with O-shaped cross-section (black). For alkaline resistance applications. Excels in resistance to alkaline solvents including ammonia for which conventional fluoro rubber cannot be used. Used in wafer and glass substrate cleaning equipment, spin coaters, spin developers and chemical carrier tank seals. WO4640 ARCURY SO O-ring ARCURY SO ring formed with O-shaped cross-section (white). For resistance to ketone, ester and amine. Excels in resistance to polar organic solvent including ketone, ester and amine. 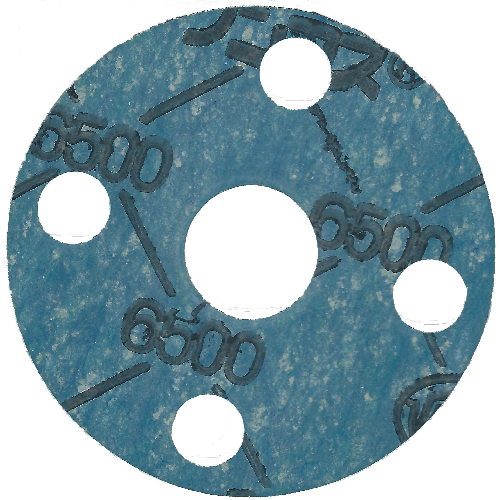 Used in wafer and glass substrate cleaning equipment, spin coaters, spin developers and chemical carrier tank seals.